New Democracy leader Kyriakos Mitsotakis announced on Tuesday he will abolish the so-called “Paraskevopoulos law” which allows criminals who have served part of their sentence to be released from prison, in an attempt to relieve prison overcrowding. “Innocent citizens are paying for the ideological obsessions of Paraskevopoulos’ law. We will abolish it,” he said in a tweet. The law was submitted by former justice minister Nikos Paraskevopoulos in 2015, and was strongly opposed by ND. 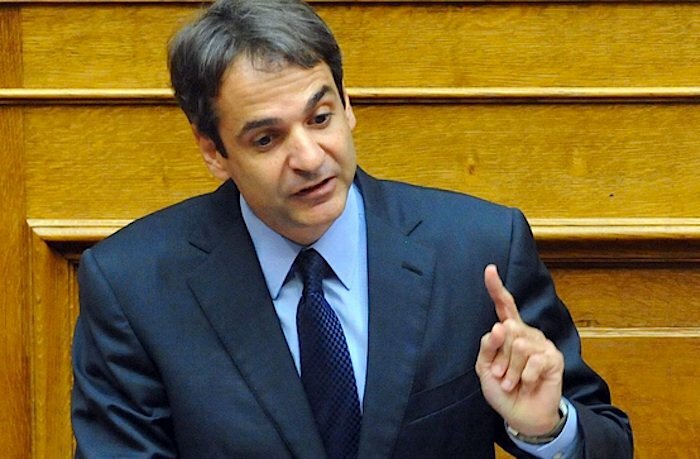 Mitsotakis’ statement follows a violent break-in of a four-member gang at the apartment of an elderly woman in the Athens southern suburb of Palio Faliro.